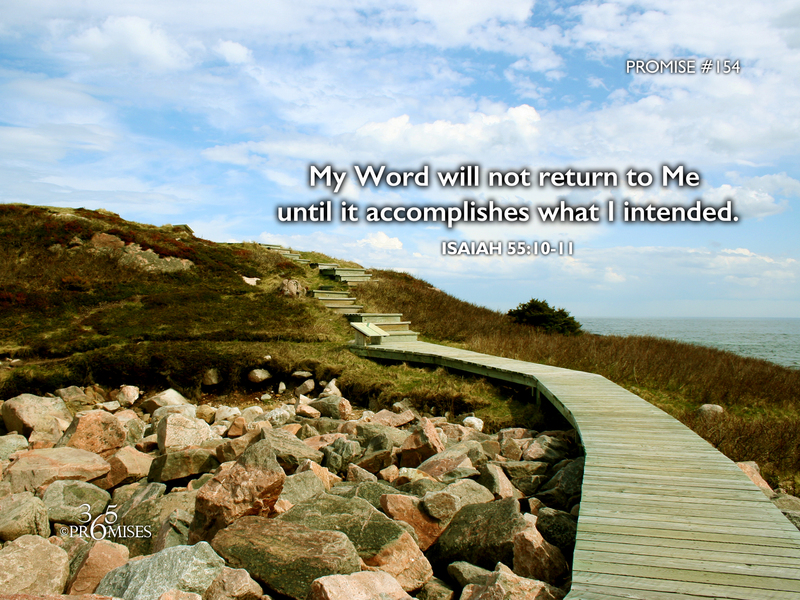 My Word will not return to me until it accomplishes what I intended. 10 For as the rain comes down and the snow from the sky, and doesn’t return there, but waters the earth, and makes it bring forth and bud, and gives seed to the sower and bread to the eater; 11 so shall my word be that goes forth out of my mouth: it shall not return to me void, but it shall accomplish that which I please, and it shall prosper in the thing I sent it to do. It is my prayer today that we would all be aware of how God is speaking to us right now. I believe we can tune our hearts to the voice of God in a similar way that we would adjust the frequency of our radio to tune into our favorite radio station. If we aren't tuned into our Father's frequency, we might miss out on what He is saying. As Jesus said to the churches in Revelation 2 and 3... "To him who has an ear, let him hear what the Spirit is saying". In the midst of the hustle and bustle of our lives today, may each one of us quiet our hearts for a moment and listen to hear what God wants to say to us. Be comforted in knowing that every word that our Father speaks will not return to Him empty, but will accomplish what it sets out to do!